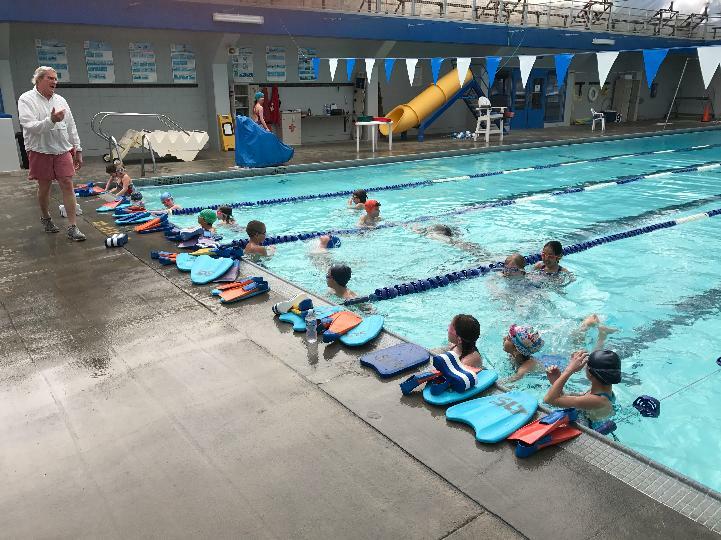 The Tahoe Swim Club is a year-round competitive swim program which operates out of the South Lake Tahoe Recreation Center. 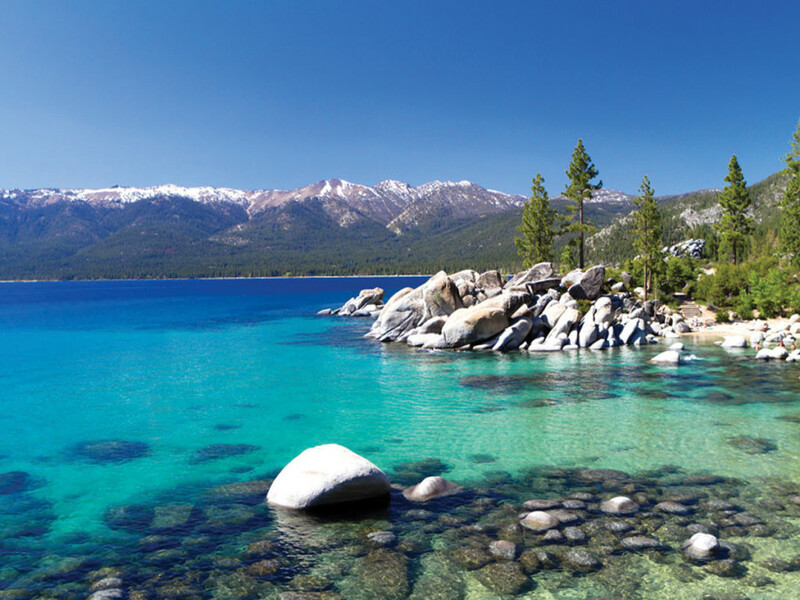 The Tahoe Swim Club accepts new members any time throughout the year. To join the swim team a swimmer must be placed in one of our four workout groups. For more information, please contact Head Coach, Erik Scalise at 775-331-0123, by emailing tahoeswimclub@yahoo.com, or by coming by the pool at the South Lake Tahoe Recreation Center Monday through Thursday between 3:30-6pm to meet the coaches. 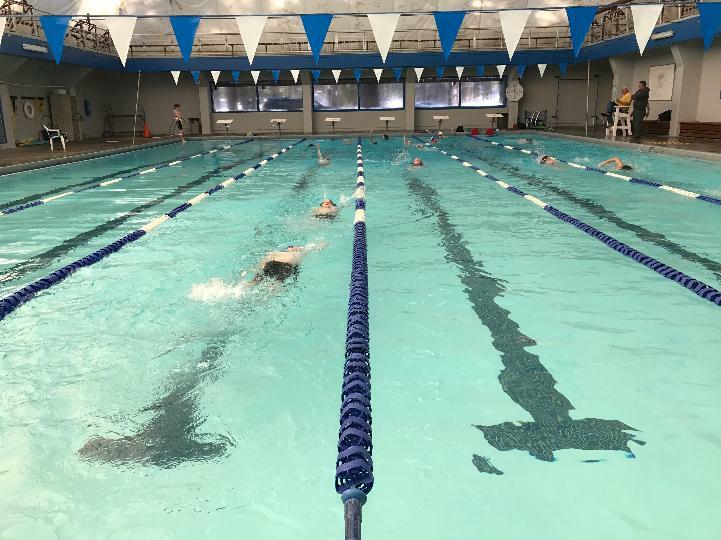 As a new swimmer, we offer a 3-month Developmental Program for $295, which includes the USA Registration fee for the year. Upon completing this program, we hope you choose to join our swim team. Swimmers just beginning are entitled to a three-day free trial. In order to participate in workouts and compete in swim meets, a swimmer must be registered with United States Swimming. Registration is to be paid upon joining the team and it expires on December 31st of that year. Swimmers must register with United States Swimming every year. Tahoe Swim Club uses an online system at www.tahoeswimclub.com. Every family must have an active email address on file.